"Awesome place! Everyone was really nice and caring and had a smile on their face." "Excellent health care with very compassionate people!" "I could not recommend this place more highly than I already do." "I am now 20 years being cancer free. All thanks to CHOA!" "The loving, caring doctors, nurses and treatment staff are the best!" "If you have just found out you have cancer, I would highly recommend CHOA for treatment!" "I love the nurses and doctors that work here!" Dr Orcutt is the best Doctor I have ever had. He is very thorough and professional. CHOA has the best phlebotomists. Dr Geils, Jr and his PA's are superb. My experience was excellent. My review of my physical condition went well. 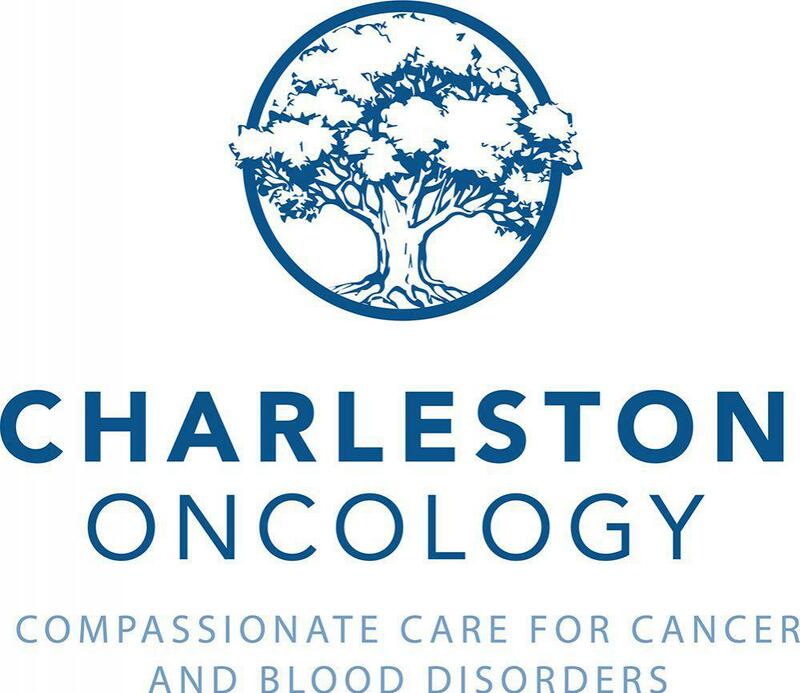 As a testament to their dedication, CHOA received the American Society of Clinical Oncology’s QOPI certification, which recognizes oncology practices that are committed to delivering the highest quality of cancer care. Not stopping there, the Centers for Medicare & Medicaid Services selected CHOA as one of nearly 200 physician group practices to participate in a care delivery model that supports and encourages higher quality, more coordinated cancer care. CHOA provides compassionate and individualized care for cancer patients and their families with a professional and friendly staff. Recognizing that cancer, and its treatments, bring unfortunate side effects, they ensure that every patient is as comfortable as possible. To that end, the practice utilizes the innovative DigniCap®, which helps prevent chemotherapy-induced hair loss. If you or a loved one is facing a cancer diagnosis, call CHOA to learn more about the latest, cutting-edge treatments, which are delivered in a local setting. Our New Mt. Pleasant Location is now open!! If you have any questions about your insurance participation please call our office. 10 Exercises to do indoors to keep active during the winter months.